Somerset™ combines the natural appeal of rich shade variation from tile to tile, with the durability and slip resisting features and benefits of our other Metropolitan Quarry tile. Somerset is the right choice for architectural designs and installations. 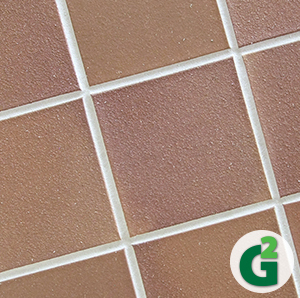 • The perfect answer for restoration and renovation projects, requiring indoor tile or outdoor tile. 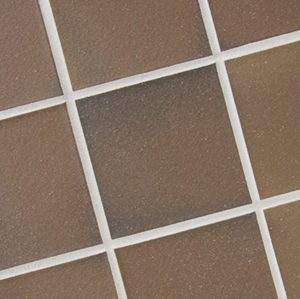 • For new construction where a classic anti slip tile style is the desired result. • Suitable for commercial installations such as a courtyard or entryway. 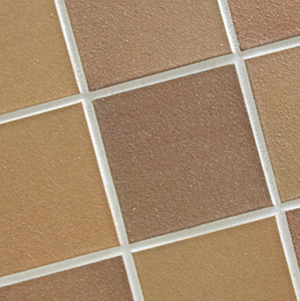 • The right fit for residential applications such as a patio, walkway or foyer. 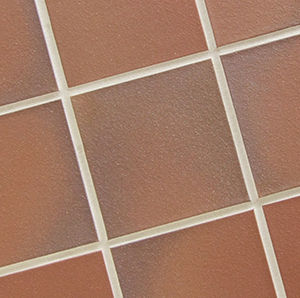 Somerset is an outdoor tile for patios. There was a time when most hard-fired ceramic products were functional, durable and naturally rich in character. The unrefined raw materials, wood or coal fuel, and the firing process itself combined to give the fired product deeply varied hues that could be influenced, but seldom controlled, by the artisan. In an effort to recapture those natural colors and effects, Metropolitan has worked to recreate the conditions that made naturally fired tile so richly varied in depth of color and tone. Somerset is the result. Subtle yet strong earth tones, mellow ranges and deep hues, combine to make Somerset timeless and at the same time compatible with contemporary designs and materials. Recapture this classic tradition with a most durable flooring in renovations and new construction.